Estimated costs for standard package based on 20+ participants and quad or six occupancy per condo. 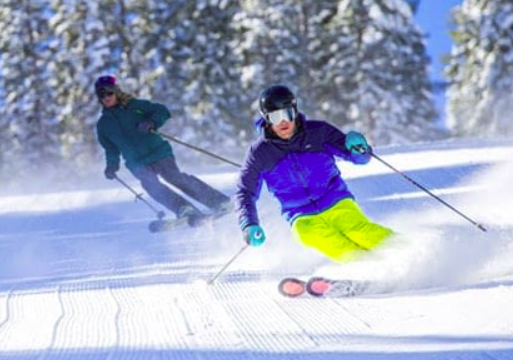 Snowshoe is known for its balanced mix of beginner, intermediate, and advanced ski runs, along with terrain parks for riders of all abilities. 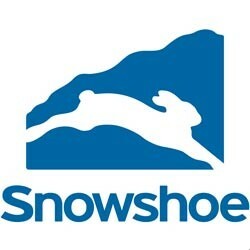 With a summit elevation of 4,848’, Snowshoe has some of the best snow in the region. Copyright ©2019 Lexington Ski & Sports Club.